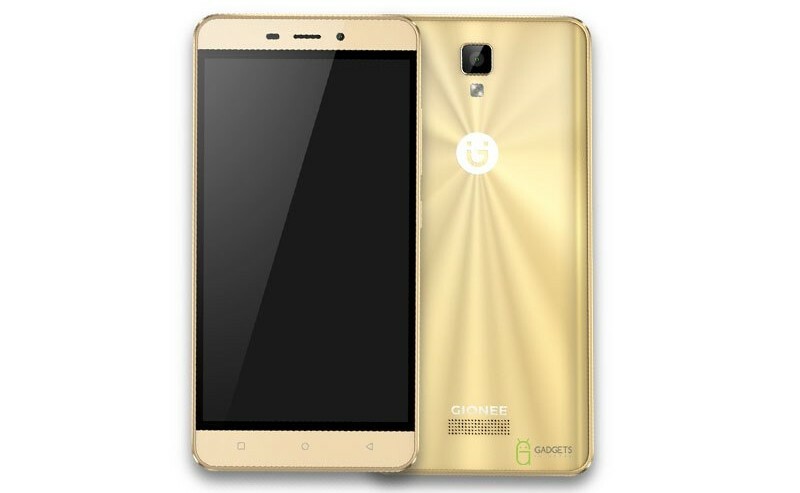 The Gionee P7 Max, which was launched early last week, is now available for purchase in India as well. The device is currently being sold through offline channels in the country. While the India pricing hasn’t been officially confirmed, reports say the P7 Max carries a tag of INR 13,999 (around $210), which is broadly in line with the $205 price tag the handset carries in Nepal, where it was first launched. Specs-wise, the phone is powered by MediaTek’s MT6595 chipset, and sports a 5.5-inch HD IPS display. It comes with 3GB RAM and 32GB storage, and packs in a 3,100mAh battery. In terms of camera, the device features a 13MP/5MP combo. It runs Android 6.0 Marshmallow-based Amigo UI 3.2 out-of-the-box..